These terms and conditions apply to the Robert Cliff Master Jewellers Web site located at www.robertcliffmasterjewellers.com.au and all associated Web sites linked to www.robertcliffmasterjewellers.com.au by Robert Cliff Master Jewellers, its subsidiaries and affiliates.. Please read these terms and conditions (the ‘Terms and Conditions’) carefully. BY USING THE SITE, YOU AGREE TO BE BOUND BY THESE TERMS AND CONDITIONS. 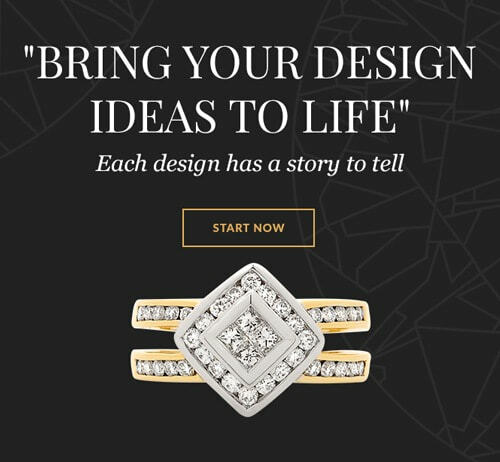 These Terms and Conditions govern your use of, and any purchase from, the Robert Cliff Master Jewellers Site, and constitute an agreement between you and Robert Cliff. Robert Cliff reserves the right to change or modify any of these Terms and Conditions or any policy or guideline of the Site at any time, and in its sole discretion. Any change or modification will be effective immediately upon posting of the revisions on the Site. Your continued use of the Site following the posting of its changes or modifications will constitute your acceptance of such changes or modifications. Therefore, you should frequently review these Terms and Conditions and any other applicable policies from time-to-time to understand the terms and conditions that apply to your use of the Site. If you do not agree to the amended terms, you must stop using the Site. If you’re interested in a piece of jewellery that is currently on backorder, call us and we can tell you when the item will be back in stock. Sometimes with the volume of orders we receive, an item may go out of stock before we are able to post a notification on the Site. If this happens, we will contact you directly to discuss possible options. Data, including prices, may be inaccurately displayed on our Site due to system or typographical errors. While we make every attempt to avoid these errors, they may occur. 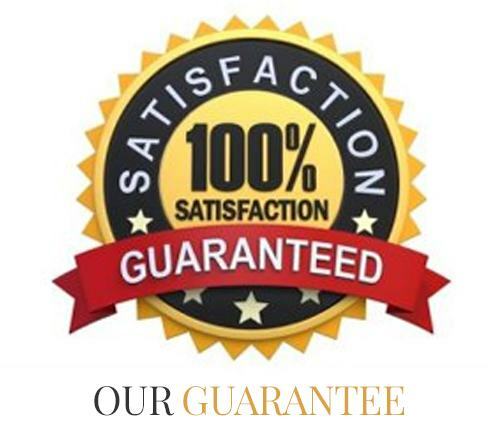 We reserve the right to correct any and all errors when they do occur, and we do not honour inaccurate or erroneous prices. If a product’s listed price is lower than its actual price, we will, at our discretion, either contact you for instructions before shipping the product or cancel the order and notify you of such cancellation. If the order has been shipped, you agree to either return the product or pay the difference between the actual and charged prices. Our prices are also subject to change without notice. We apologize for any inconvenience that this may cause. 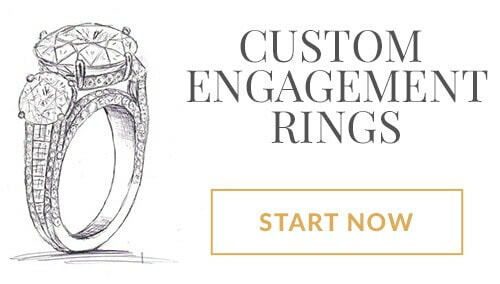 If you have any questions, please do not hesitate to contact one of our Diamond and Jewellery Consultants at shop@robertcliffmasterjewellers.com.au or (6) 02 8850 5400. We do not negotiate prices on our products and all our prices are final. When you order a loose diamond, we ship it to you with the accompanying diamond grading report (also called a diamond certificate). These grading reports are detailed documents created by diamond grading experts at one of our highly-respected diamond laboratories – making it very expensive to replace a diamond grading report. Because of this, we require each diamond grading report to be included with each returned diamond. If you do not include the diamond grading report with your return, you will be charged a replacement fee of $250. We want you to know that your privacy is important to us. 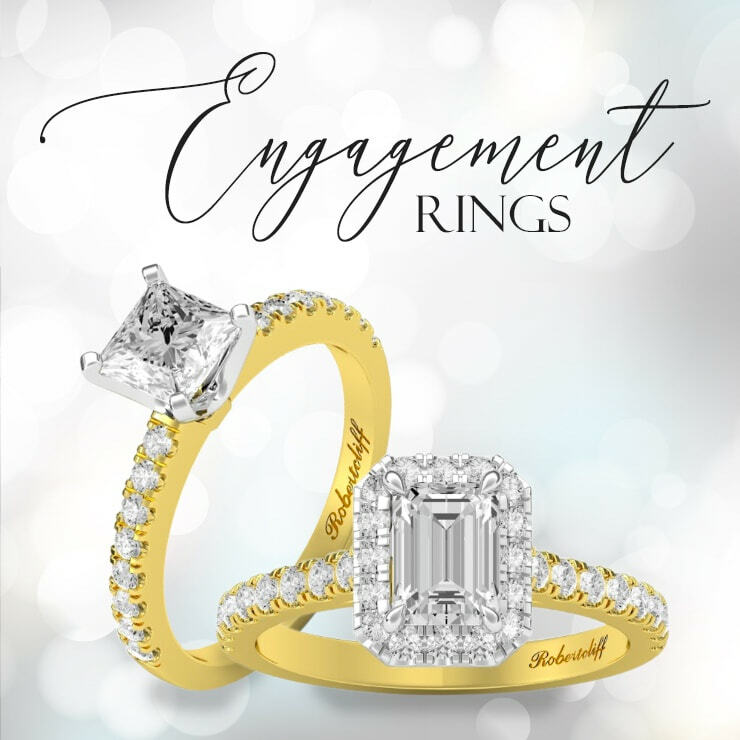 We strive to ensure your experience with Robert Cliff Master Jewellers is one that you will want to repeat and share with your friends. Part of our commitment to you is to respect and protect the privacy of the personal information you provide to us. The information below is designed to inform you of what information we collect, why we collect such information, and how we use the information we collect. Robert Cliff Master Jewellers is bound by the Privacy Act 1988 (Crh), which sets out a number of principles concerning the privacy of individuals. There are many aspects of the site which can be viewed without providing personal information, however, for access to future Robert Cliff Master Jewellers customer support features you are required to submit personally identifiable information. This may include but not limited to email, postal address, payment details or the provision of sensitive information in the recovery of any lost password. We may occasionally use other companies to provide services on our behalf, including but not limited to handling customer support enquiries, processing transactions or providing promotional information. Those companies will be permitted to obtain only the personal information they need to deliver the service. Robert Cliff Master Jewellers takes reasonable steps to ensure that these organisations are bound by confidentiality and privacy obligations in relation to the protection of your personal information, and therefore should provide an option to opt out of any further correspondence once the service is delivered. For each visitor to reach the site, we expressively collect the following non-personally identifiable information, including but not limited to browser type, version and language, operating system, pages viewed while browsing the Site, page access times and referring website address. This collected information is used solely internally for the purpose of gauging visitor traffic, trends and delivering personalized content to you. Personal contact details may be used to provide Robert Cliff Master Jewellers news & promotions. Recipients may opt out of Robert Cliff Master Jewellers marketing messages. From time to time, we may use customer information for new, unanticipated uses not previously disclosed in our privacy notice. If our information practices change at some time in the future we will use for these new purposes only, data collected from the time of the policy change forward will adhere to our updated practices. You have a right to access your personal information, subject to exceptions allowed by law. If you would like to do so, please let us know. You may be required to put your request in writing for security reasons. 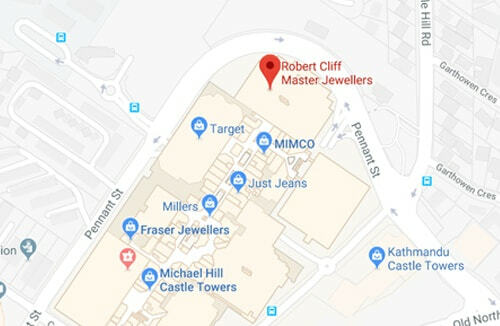 Robert Cliff Master Jewellers reserves the right to charge a fee for searching for, and providing access to, your information on a per request basis.